Karl Lagerfeld has successfully moved Chanel from a brand that was dated into a fast moving juggernaut. He has done so while preserving Chanel's very french chic' appeal and its history. And this collection is a testament to his ability to move forward without leaving the past behind. The Chanel SS17 collection was consistently Chanel and the philosophy that drives Karl's work. 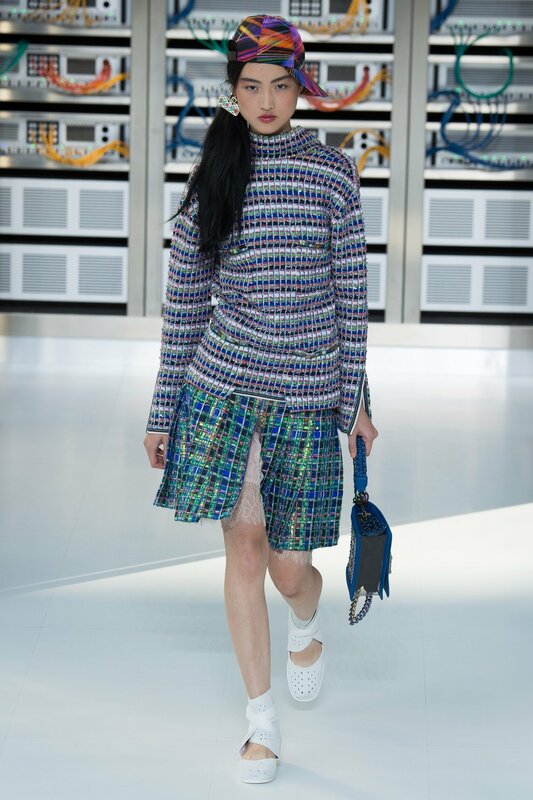 Every look was kept very fresh and youthful mixing classic Chanel designs with modern pieces. He integrated some of the classic Chanel suits and drapes into a modern frame and when older designs came through, they came through with newer fabrics and prints. The usual neutral colors complemented by bold prints created a narrative of an evolving fashion house which understands its history, its role and above all its appeal. In fact, the collection featured a little bit for any kind of woman; from the fashion-forward woman to the formal business woman and from the edgy city girl who prefers street couture to the resort or beach girl who prefers flowy dresses and easy-to-wear pieces. Chanel’s SS17 collection offered something for everyone and every body type. 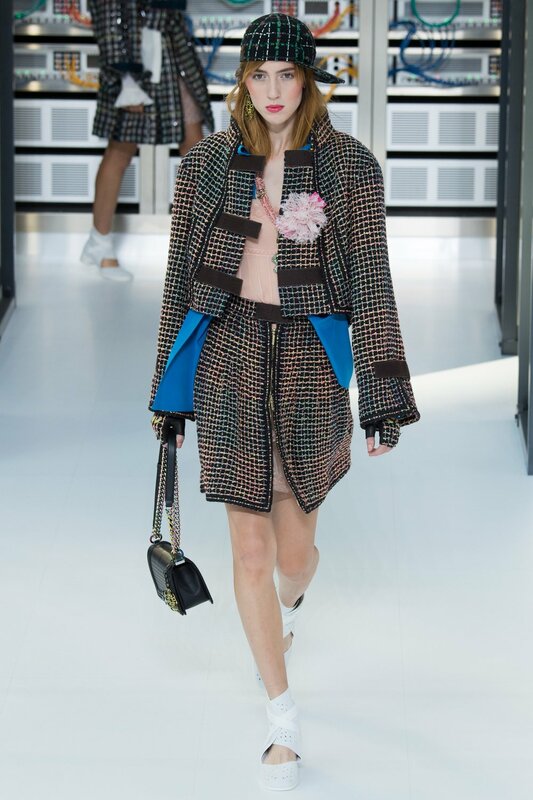 In many way Chanel is the most accessible high couture brands in the world and this collections provided enough evidence that is not going to change anytime soon.